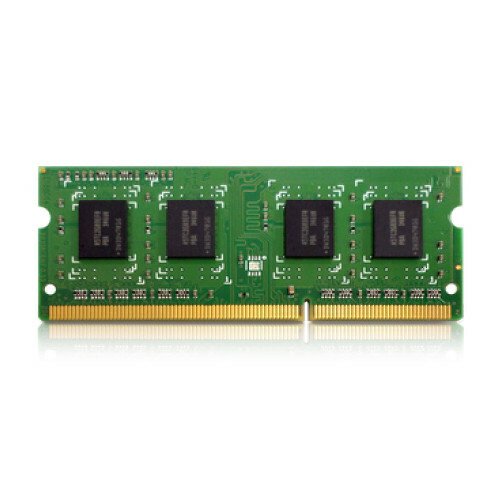 The 4 GB 204-Pin SODIMM DDR3L RAM Module from Qnap is designed to run at 1866 MHz frequency. The 204-pin module is compatible with the TS-x53B series. Box Dimensions (LxWxH) 6.2 x 4.8 x 0.5"